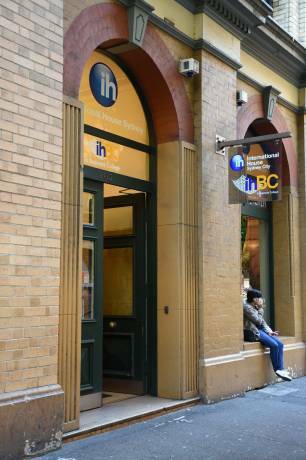 The ihBC courses were developed by business experts focusing on topics that are important to today’s business leaders. It is our aim to provide our students with knowledge of the latest business trends, coupled with advanced technological skills to succeed in the business world. Our organization is committed to providing quality education and internationally recognized qualifications giving our graduates a true advantage when seeking employment opportunities worldwide. 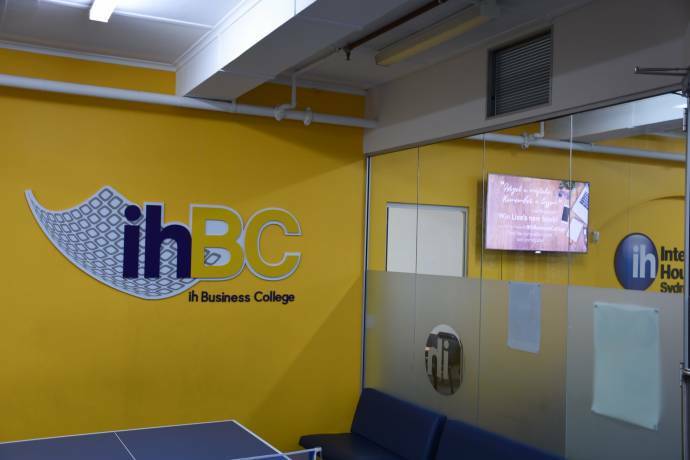 Fill in this form to get more information about the courses and application to ih Business College. 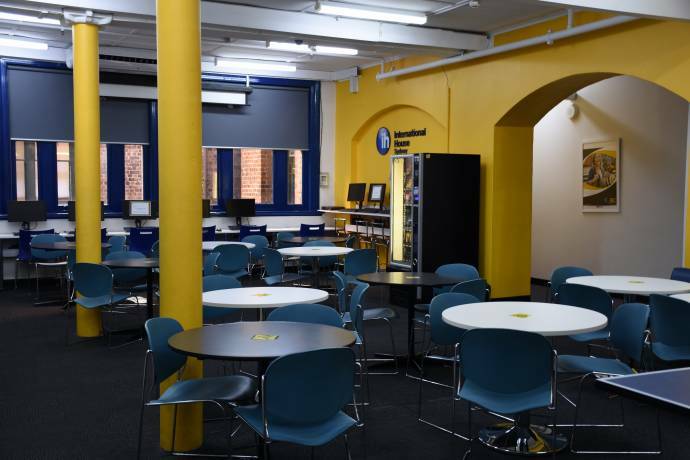 You can also ask questions to the school here.